Justice Dipak Misra has recused himself from the Supreme Court bench hearing the challenge against the age limit clause introduced by Bar Council of India. It was Justice Misra’s bench which issued notice in the petition challenging the validity of Clause 28, Schedule III, Rule 11 of the Rules of Legal Education, 2008 (‘BCI Rules’) which prescribe an arbitrary age limit of 20 years and 30 years respectively for admission into the 5-Year and 3-Year LLB programmes of all law schools in India. Michael Sam, a 21-year-old orphan from Maharashtra who is an IDIA scholar has been disqualified from seeking admission to any of the law schools in India by virtue of the age bar reintroduced by the BCI. He therefore filed an impleadment petition. Senior Advocate Kapil Sibal appeared for him. The IDIA (Increasing Diversity by Increasing Access to Legal Education) has helped him to file his petition. The petition was drafted by IDIA's founder, Prof Shamnad Basheer and settled by advocate Zoheb Hussain. Both Zoheb and Senior Counsel Kapil sibal are appearing probono in this case. He is currently studying in Class XII and preparing for CLAT and other law entrance examinations. Due to the age bar, he has been denied the opportunity to appear for CLAT Entrance Test – 2017-18. Michael was admitted to Shelter Ark Orphanage, New Panvel in Raigad district, Maharashtra, after he was abandoned at birth by his unidentified parents. While at the orphanage, funds from various donors helped Michael Sam get educated till Class X from St. Joseph’s High School. As per the orphanage’s rules, upon completion of Class X, he was required to vacate the hostel and fend for himself. Thereafter, he was out on the streets and struggled during the initial days. He was able to get a job as a carpenter at L&T Realty, the real estate development arm of Larsen and Toubro (L&T). He also began to learn a course in carpentry from the same firm. Michael Sam worked with L&T till 2014. Using his meagre savings, he enrolled in a night college (Kannada Bhavan Education Society Junior College) to pursue his Class XI and XII. However, in order to make ends meet, he continued as a full time-worker at a canteen. Through an interaction with IDIA volunteers in January 2016, Michael became interested in the profession of law. 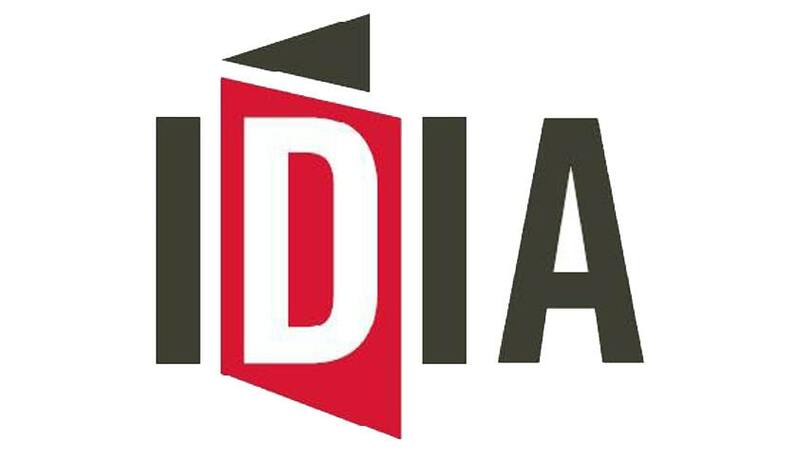 The IDIA (Increasing Diversity by Increasing Access to Legal Education) project was founded in 2010 to train underprivileged students and help transform them to leading lawyers and community advocates. Michael, in consultation with the IDIA team, decided to enroll at a centre operated by IMS at Churchgate, Mumbai. “Over the last several months, Michael has been working very hard preparing for CLAT and other law entrance examinations to realise his dream of becoming a lawyer. However, Michael was visibly shattered when he found that he was no longer eligible to take the law entrance exam owing to the age bar imposed by the Respondent No. 1, i.e., BCI, and subsequently adopted by the CLAT body”, his petition stated. In a rather unconventional format, the petition also contains a poem in which Michaels disappointment is expressed by his friend philosopher and guide (believed to be Shamnad Basheer). Too old for school you know."